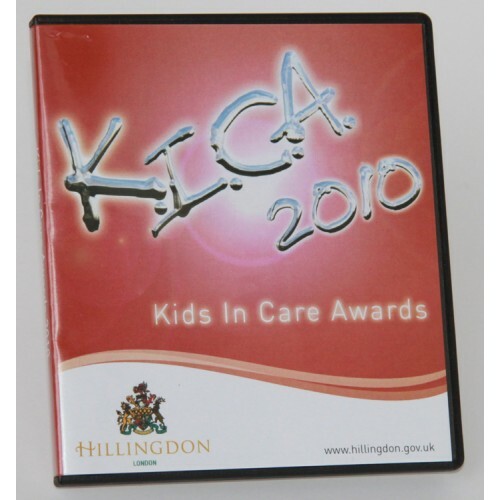 CD-R printed full colour and packed into a 1/2 size DVD case, with options for Printed wrap, booklet and shrink wrapping. Trade Duplication offer a premium AAA grade professional CD-R with options to print: Full colour on a white base, Black on a white base or Black on a silver base, we use the latest Digital UV inks that are instantly dry and bond directly to the disc face ensuring the print lasts the lifetime of the disc. We can professionally duplicate these discs from your master disc or they can be left blank to be duplicated by yourself at a later date. Paper inserts and booklets are professionally printed using the latest Xerox Digital colour printers on a branded quality paper stock and cut to size on a guillotine for a precision finish. Inserts and booklets are creased before folding to ensure a clean crisp fold without cracking. Why not select our shrink wrap option to give your product the professional finish?